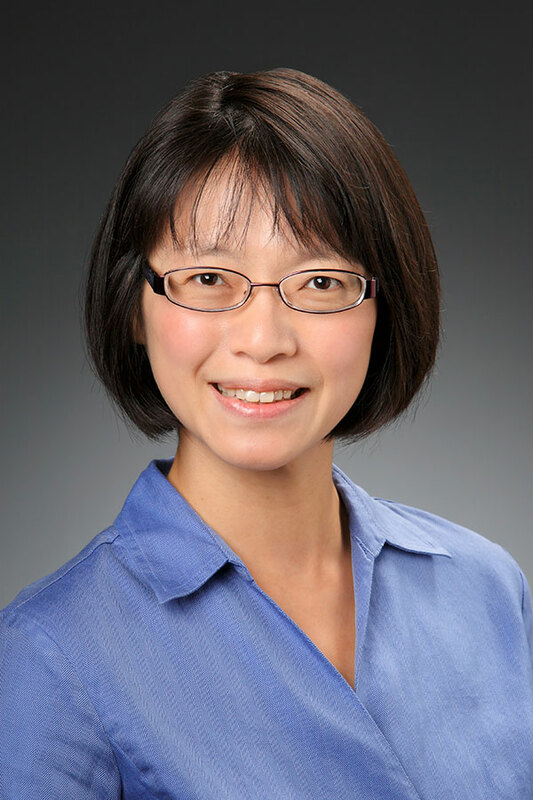 Dr. Liu received her medical degree in 2000 from Northwestern University Medical School in Chicago, IL. She completed both her internship in general surgery and her Otolaryngology/Head and Neck Surgery residency at the University of Southern California, Los Angeles County Hospital. She has a general otolaryngology practice encompassing otology, pediatric surgery, sinus surgery, laryngology and sleep surgery. She centers her schedule to allow enough time with each of her patients. Dr. Liu enjoys working with children. Dr. Liu is married and has 3 children. She enjoys cooking, hiking, and skiing. She speaks English, Mandarin and some Spanish.